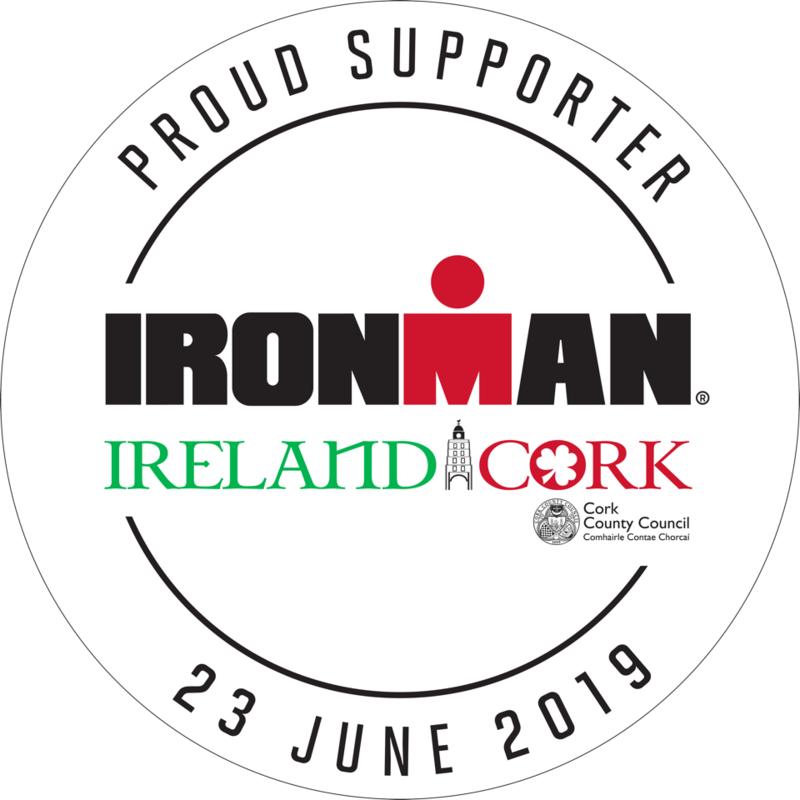 IRONMAN, a Wanda Sports Holdings company, announced the addition of its first full distance event in Ireland, IRONMAN®Ireland, Cork. The inaugural race will take place on June 23, 2019. “IRONMAN” is an incredibly prestigious sporting competition held in locations throughout the world. Now, for the first time in Ireland, Cork will host a full-distance IRONMAN competition starting in 2019. Youghal will be centre stage for the next three years as we showcase our beautiful beaches, historic towns and world-renowned hospitality to a world-wide audience. 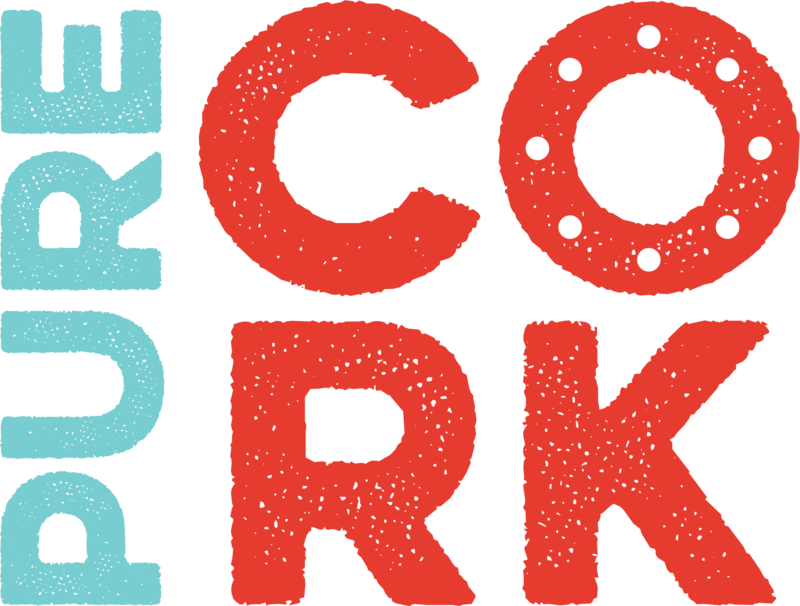 I am delighted to welcome IRONMAN to Cork,” said Cllr Declan Hurley, Mayor of the County of Cork. The race will be held in Youghal, Co. Cork which is located approximately 45 minutes west of Cork city and Cork International Airport. Youghal is a coastal fishing town on the southern coast of Ireland and a fortified seaport since the fifth century. It is also Ireland’s second oldest town. Cork International Airport offers direct transatlantic services in addition to its extensive European access routes, along with modern motorway access from Ireland’s capital city, Dublin (2-hour drive). Youghal is perfectly situated to stage an iconic triathlon. The race will get underway with a 3.8km (2.4-mile) swim with a rolling start from the golden and sandy Claycastle beach in Youghal Bay, that gently shelves into the Celtic Sea. This is within walking distance of Youghal Town. A two-lap 180km (112-mile) bike course is next. Starting off through the centre of Youghal town, cyclists will take on the challenge off climbing up the famous Windmill Hill twice, which undoubtedly will also become a spectator hotspot. The cyclists will then encounter a combination of flat country roads and undulating coastal roads with magnificent sea views of Youghal Bay, Ballycotton Island and Cork Harbour. This breathtaking course goes around County Cork, into the town of Midleton (home to the famous Jameson Distillery) and will rise to a max elevation of 190m above Midleton before a technical drop back into Youghal. The 42km (26.2-mile) run course will be the highlight of this event. This will be a flat four lap run course through the centre of the historical town of Youghal, taking in Youghal Harbour and the famous Clock Gate Tower. Athletes will run under the arch of the Clock Gate Tower in the centre of town during each lap before finally running under the IRONMAN finishing arch in Market Square. The 2019 IRONMAN Ireland, Cork, will be a qualifier for the 2019 IRONMAN World Championship in Kailua-Kona, Hawaii.